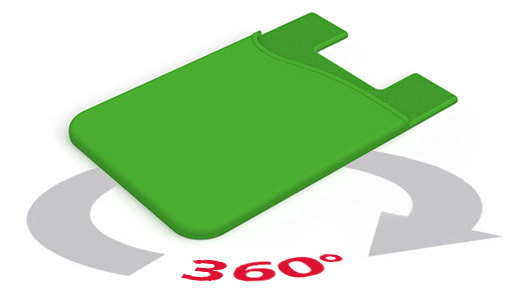 At just 3mm thin, the Slim Smartphone Wallet is the perfect companion for your Customers and Clients smartphone. 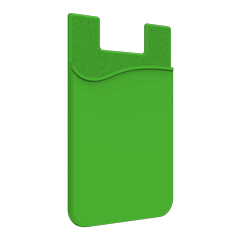 The Slim is easily secured to the smartphone via the adhesive backing and can hold credit cards and bank notes. 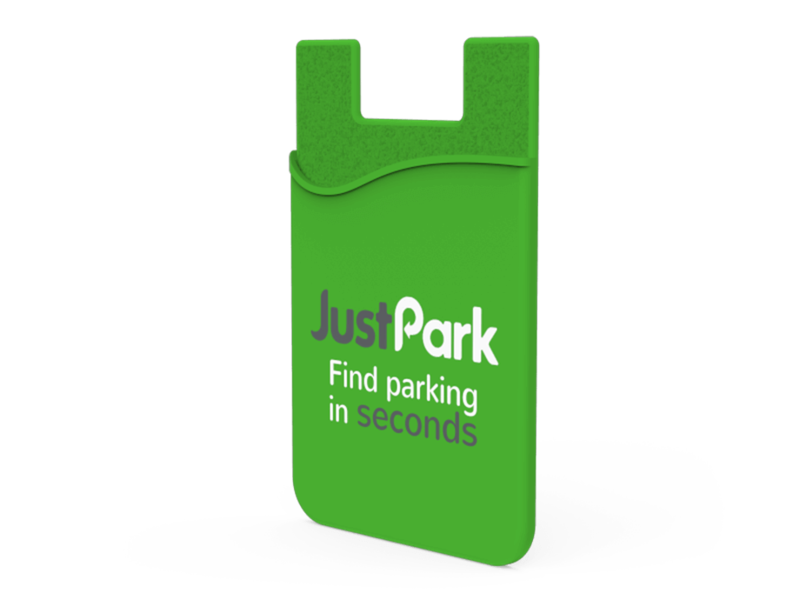 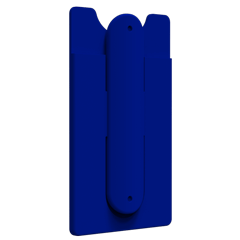 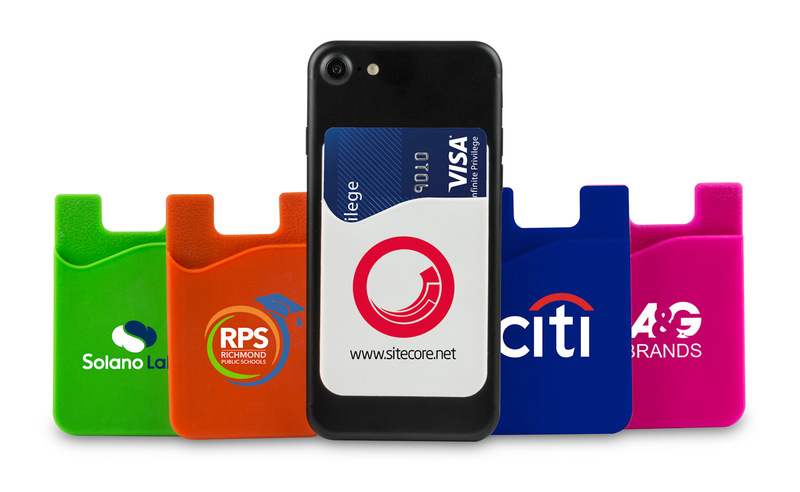 Available in 8 lively colours, the Slim can be Screen Printed with your logo, website address, slogan and more.